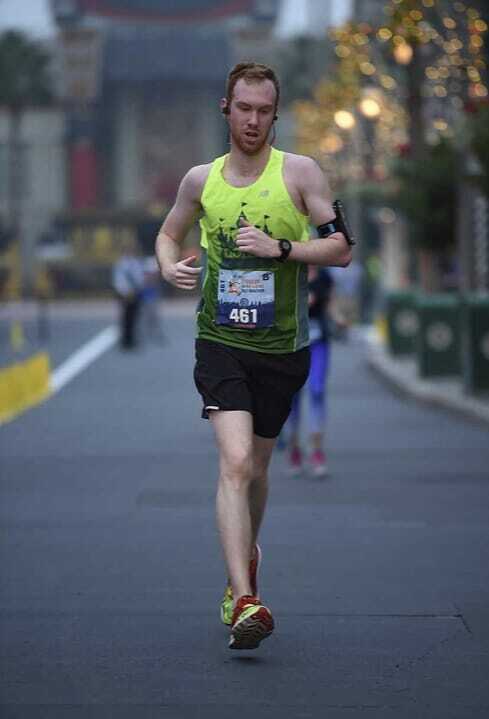 As a retired D-II tennis player/cross country runner and current half marathoner with quite the extensive injury history, I was looking for a coach to improve my overall health, prevent further injuries, and to build myself up as an athlete. Being “fit,” per se, has never been a huge issue of mine; my first two half marathons happened after my collegiate athletic days ended. But while I was able to compete at a high level during and after college in sports I was comfortable in, I have never been able to do basic “fit” activities (read: do a push up, pull up, really anything that requires upper body strength quite frankly). So while some things were going well, others had a ton of room for improvement. Having a coach like Abby has provided me with not only with a support system, but also someone to design a workout and lifestyle plan that works for my schedule and me. I have often used the “I don’t have time” excuse to get out of going to the gym after work, but with someone like Abby designing a workout plan just for me and then seeing that I'm actually doing it provides motivation and holds me accountable to get the job done. During my time working with Abby, I have felt myself become stronger and even saw my half marathon PR improve by 3 minutes which really showed the impact of a program like this. While I won’t be competing at the Crossfit Games anytime soon, I can finally do a push up; I still might be waiting for that pull up, but that’s what progress is for!